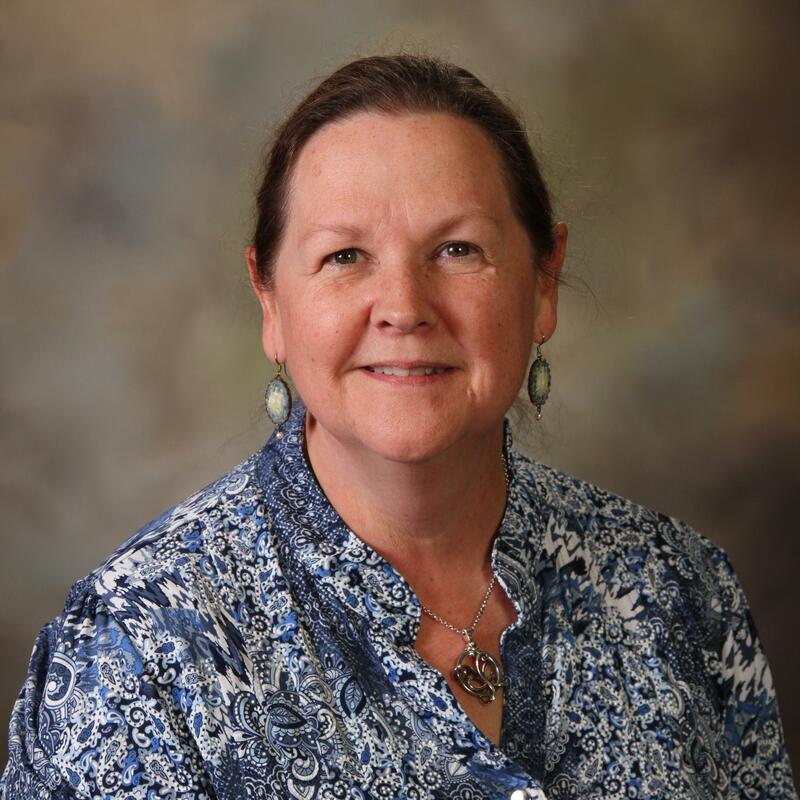 I'm Cindy Dickerson and I am the media specialist here at John Colemon. 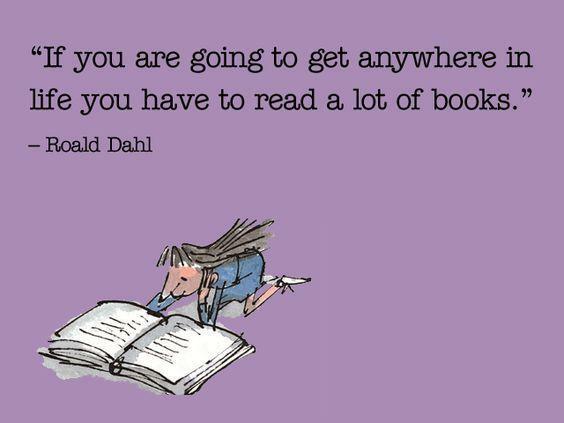 Make Reading A Part of Your Family Time! Family time is so important. Why not make reading part of this valuable time with your kids? Here are some tips for integrating reading into our daily family activities. * Play a board game. * Read a recipe and cook something yummy together! * Put your child in charge of reading the grocery list at the store. Student achievement is significantly bolstered by just 20 extra minutes of reading each day. 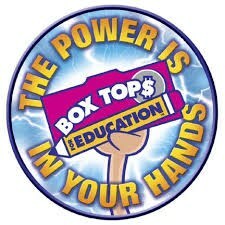 Every student who brings in 25 boxtops can pick a wonderful prize from the media center. Keep books away from food and beverage. Keep books away from pets. Make sure your hands are clean when reading library books. Keep books away from younger siblings. Eric Carle was born in 1929 in New York. His parents were German emigrants. When Eric was six, his parents moved back to Germany. In 1952, at the age 23, Eric returned to New York. Impressed by some exciting designs of an artist named Leo Lionni, Eric called Mr. Lionni and asked him for a job. Mr. Lionni helped Eric get a job with the New York Times. Eric Carle was drafted by the United States Army, and assigned to special services. After his release from the army, Eric went back to New York. He was asked by a children's writer and educator, Dr. Bill Martin Jr., to illustrate the manuscript Brown Bear, Brown Bear, What Do You See? This assignment marked an important turning point in Eric Carle's life. Since then he has created art for and written more than 60 children's picture books. Eric Carle uses a technique called collage. He paints white tissue paper and lets it dry. Later he cuts shapes from these "pretty papers" and pastes them to black line drawings to create his illustrations.